Widespread hope for those who have lost money on incompleted property developments in Spain. 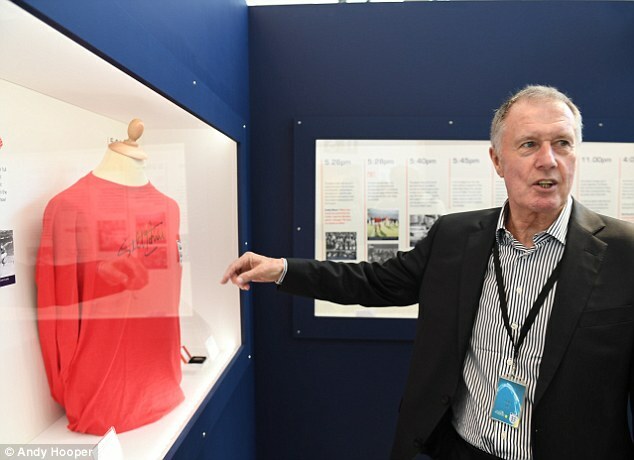 Sir Geoff Hurst applices to Recover Spanish Property Payments from Royal Marbella using Ley 57/68. 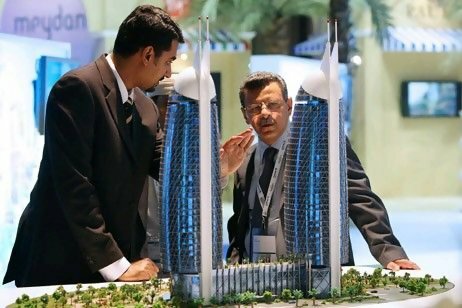 An Irish couple has successfully taken legal action in Dubai to recover money invested in the delayed Damac Park Towers development.